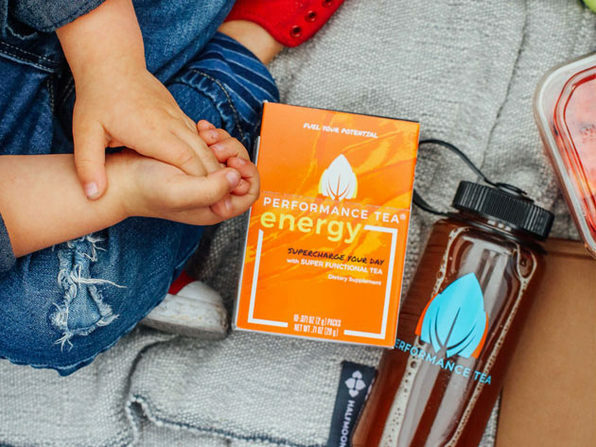 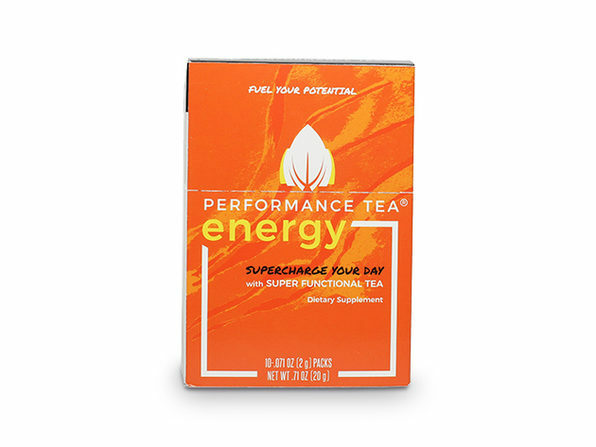 Give yourself the strength, immunity, and endurance to crush your goals with Performance Tea's Energy blend. 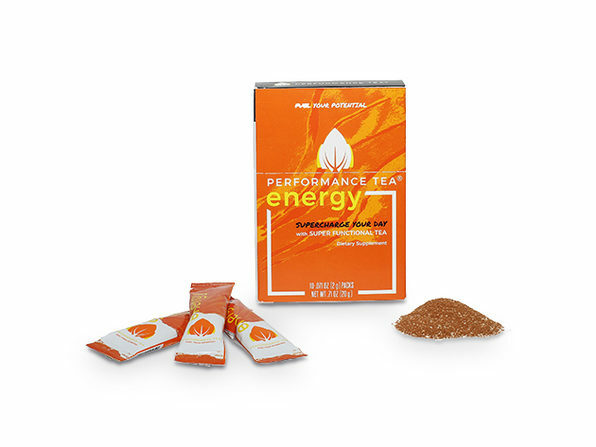 A great alternative to coffee and energy drinks, this instant blend combines high-quality green tea and powerful adaptogens to kickstart your system and keep you going strong without the jitters. 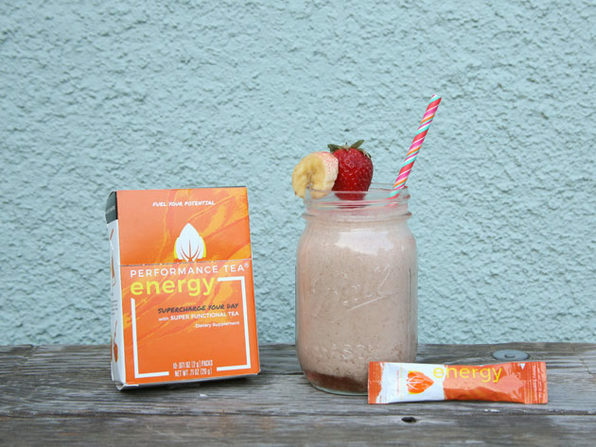 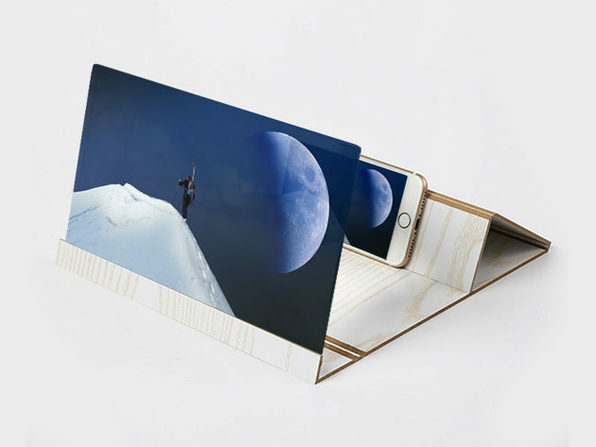 Just tear open a packet, add to water, and stir, shake, or blend to give yourself a much-needed boost on the go.